>:Home|Locally Made — Why Does It Matter? Times are changing! In the past, people wanted products that were inexpensive and did not care about quality. Thanks to our experience in the tourism retail industry, we discovered three things people care about: community, product quality, and the environment. That’s why we produce our products locally, we love our community! 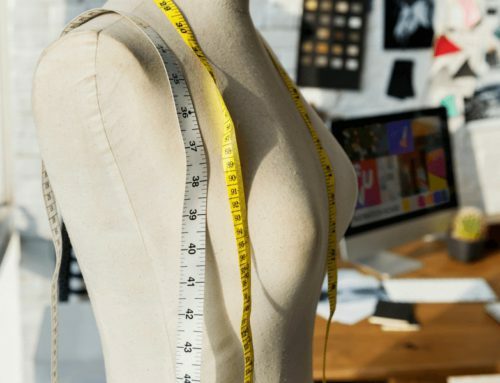 Let’s take a look at why South African made clothing matters! When products are produced and sold locally, the money stays within the community — hooray for helping out our neighbours! This means that the people who are manufacturing the goods and the people selling them are the people around you. And if the people in your community are doing well, they can give it right back to help the people who need it most. The community is also an important aspect of the creation of clothes because the local community values can influence what is on the products. For example, we love throwing out tributes to Africa throughout our designs, including flags, maps, and references to the beautiful country that is South Africa. When goods are outsourced, they often are generic and look like everyone else’s products, but when they are made locally, they are unique and represent the community’s values — a must-have for selling products to eager tourists and travelers! When you know the people who are making your products, a quick walk or short drive down the street allows you to see exactly how they are being produced. This is essential to achieving a high-quality product, one that people will want to purchase. Here at Kool Africa, we designed the shirts ourselves so that we could ensure the products would be exactly what our customers were looking for. The quality is an important aspect of your product. Today’s market is filled with cheap products that simply do not last and are not comfortable or made with care — who wants that!? Break through a saturated market by providing a product that people actually care about, a product people will want to buy time and time again. Caring about the environment is not just for politicians or scientists, it is for everyone! By producing your clothing locally you are reducing the environmental impact of traveling long distances which in turn means it saves you money! Furthermore, you are able to hand pick the materials your products are made of to do your part to refrain from hurting the environment. Not only do we care about the environment, but your customers care too! They want to do their part and help out. People now spend their money more carefully and choose to support companies that care. Give back to the world around you and offer a product that people can support, while also supporting a good cause! Whether it’s impacting the local community, improving product quality, or caring about the environment, producing your products locally has so many benefits! 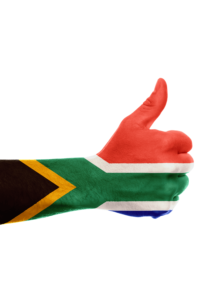 The greatest benefit — your customers love seeing ‘Made in South Africa’. All it took was for us to listen to what our customers wanted and you can too! Transform your business by sourcing your products locally. Don’t forget to follow us on Facebook and LinkedIn for more interesting articles as well as retail tips and tricks.